The Grauer School’s mission is to provide a humanitarian education that helps develop compassionate citizens with the ethical and social leadership qualities necessary to make positive changes in our diverse local, national and global communities. Essential to our mission is providing students with the opportunities to use their talents and good will to help others in their community and around the world. 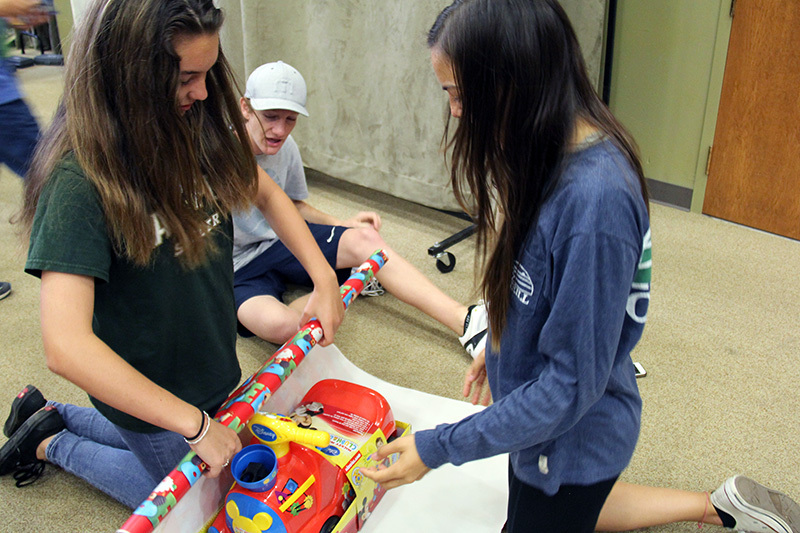 Through Grauer School Community Service Projects, our students develop personal purposes while building leadership skills that will serve them and their fellow neighbors near and far, long after the final school day comes to a close. Service is an integral part of most expeditions. 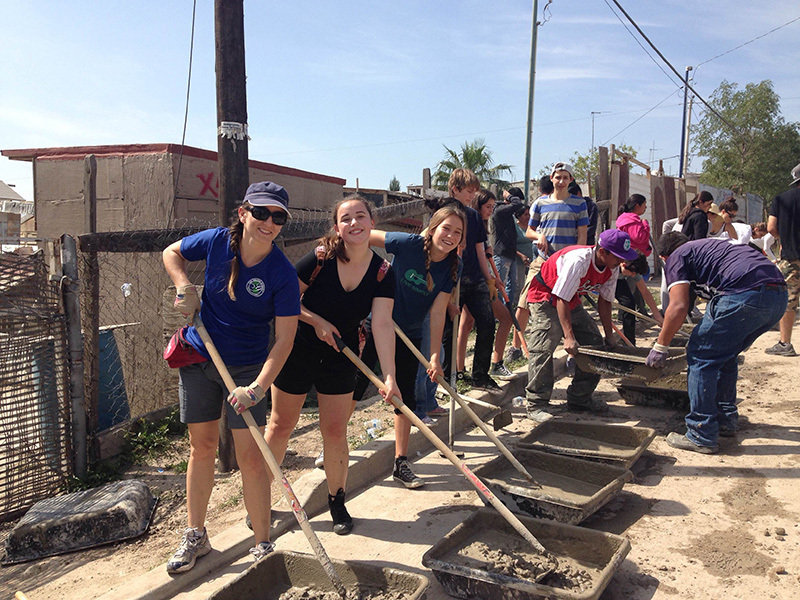 Activities have included: planting trees at the Wall of China; building stoves in the homes of Guatemalan families in the Altiplano; building houses in Mexico and Peru; serving meals to the homeless in San Francisco; teaching AIDS awareness/prevention in Africa; and helping with habitat restoration in our national parks. Teachers often make service part of their curriculum. 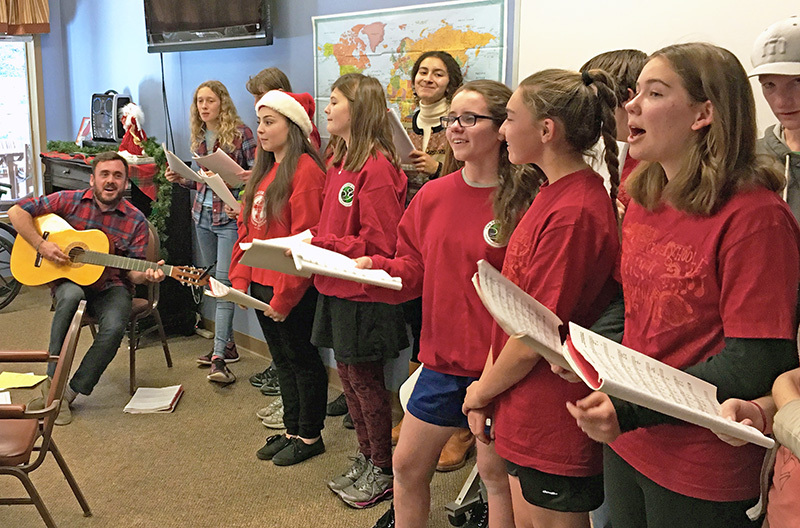 For example, music classes perform at Somerford Place, English classes interview elders at Seacrest Village, science classes restore the habitat at the lagoon, and Surf P.E. does a beach clean-up. Throughout the year, there will be service opportunities available to all students on campus. For example, we host an annual Conner’s Cause gift drive at the holidays. We have also had drives in collaboration with the Community Resource Center, the San Diego Food Bank, the Prince and Princess Project, and with Veterans for Peace. Students can also volunteer as ambassadors for school events and open houses or they can work in the garden at events hosted by the Environmental Science class or the gardening club. 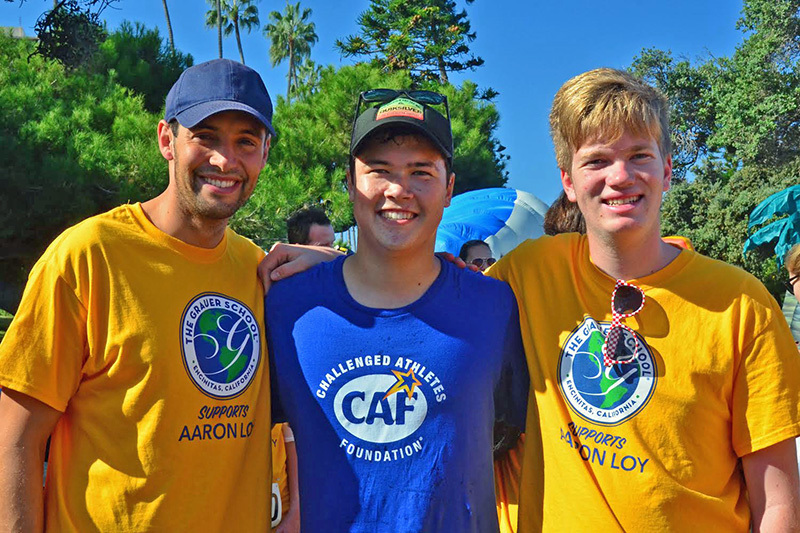 Many clubs on campus also participate in or organize service events for which their members earn service hours. Students develop their own service project (for an on or off-campus event) and present a proposal to school administration. Once approved, the student is responsible for promoting the event, garnering support, managing logistics, recording attendance and reporting outcomes. This is a great leadership opportunity! 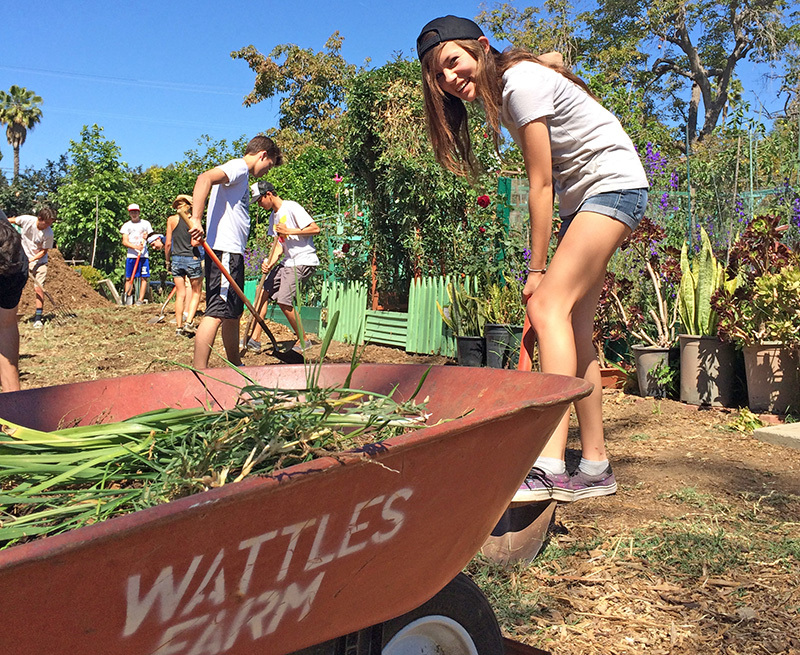 Most of the hours students earn are through volunteering for outside organizations. Students can volunteer for any charity or non-profit organization of their choosing. Popular organizations with our students are: Helen Woodward Animal Center, Meals on Wheels, the San Elijo Lagoon Conservancy, Jewish Family Services, the YMCA, and the Sierra Club. If students and their families know of upcoming events, they can share them on the school’s community service lounge or send them to Jessi Brown to promote. Jessi regularly sends out emails to students announcing upcoming service opportunities and the Community Service Club announces them at assemblies. Service opportunities are also listed in the school’s weekly newsletter. The Community Service Club meets on Fridays at lunch.